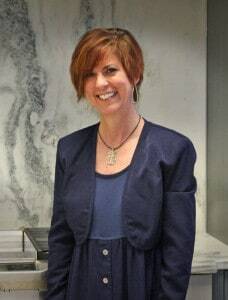 Florida native, Tricia Guy, is a licensed interior designer who is living the dream. When she was just 6 years old she decided she’d like the ability to transform homes and that’s when she found her passion for design. Tricia has a laid back personality that allows her the freedom of not having a preference in style or color. She is not biased and therefore she is able to integrate her customer’s personality into the designs she creates for them. Tricia also has a passion for race cars, motorcycles and animals. She loves to garden and to renovate historical buildings. Her work has been published in Tampa Bay Magazine, Tampa Bay Times Magazine and Houzz.